Being a student in a new city, it can be hard to find the right house. 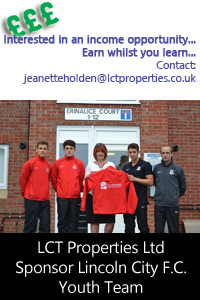 LCT Properties Ltd offer a wide selection of student accommodation for students of the University of Lincoln and Bishop Grosseteste College University. Our student houses range from two bedroom houses for friends and couples to six and seven bedroom properties for large groups of friends. We are unique in the Lincoln student market by havingto pay and All Inclusive rentals between £85-105 per week on almost all our properties. We aim to help make picking your student accommodation a simple, stress free affair. 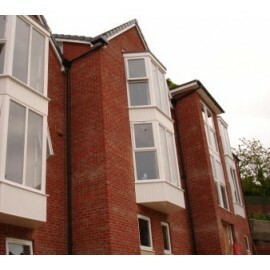 So call us today to arrange a viewing and find your next home for the University year! 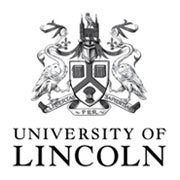 LCT Properties are fully accredited with both the University of Lincoln and Bishop Grosseteste University.